Because of the stark contrasts, and because Honduras is such a bleeding edge opportunity in terms of its property investments potential, it’s very important to tread carefully. With the right guidance and taking the right approach to a Roatan real estate investment or Roatan relocation commitment, Honduras can represent truly unrivaled opportunity. We have an expert Roatan real estate broker that can guide you through this wonderful market. Some restrictions exist on the foreign ownership of certain land in Honduras, and land over a certain size. 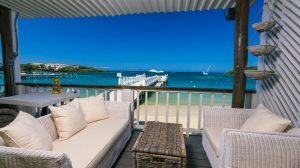 However, for single-family homes, houses, and condos or Roatan real estate for tourism development there are fewer restrictions. As we mentioned – close consideration should be given to the Caribbean island of Roatan as your focus for real estate in Honduras. Roatan is the largest of Honduras’ Bay Islands and the Roatan real estate has economy of its own. Individual foreign buyers can own up to 3,000sqm (just under three quarters of an acre) of land; to own more a Honduran corporation can be created in which the foreign investor is the administrator. This is an easy and commonly used approach for investing in Honduras property investments or developments. Whilst Roatan is integrated fully into Honduras politically and geographically speaking, in terms of its real estate development, stability, economy, safety, tourism appeal and desirability it is in a class of its own. As Honduras works hard to deal with ongoing political and economic issues, many believe the entire market for real estate in Honduras is massively undervalued. 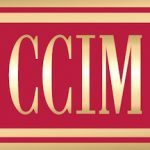 There is great hope that Honduras will continue positive advancements in terms of stable economic development, and that in time its real estate market will rival others in the Caribbean. Until then it offers a lower priced but higher risk opportunity for the region. Our Roatan Real Estate Broker. Click Above for More Information. Please our Roatan buyer’s agent for prices of real estate for sale in Roatan, as well as current rental rates. The most important economic sector in Roatan is tourism, with Roatan real estate hot on it heels. 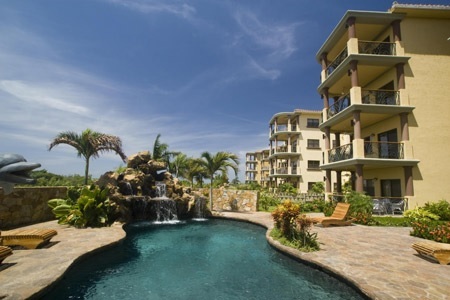 Therefore vacation rentals and holiday rentals are a perfect real estate investment in Honduras. 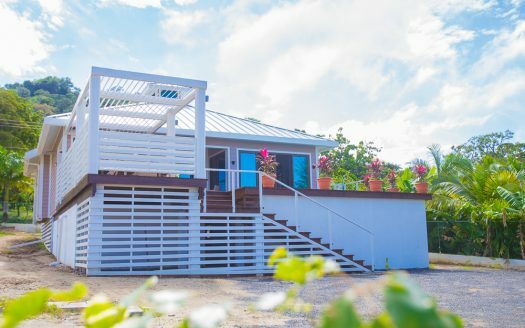 Real estate development only began in earnest on Roatan in 1991 when a road extension opened up West End beach, and Roatan’s popularity as a tourism destination exploded. 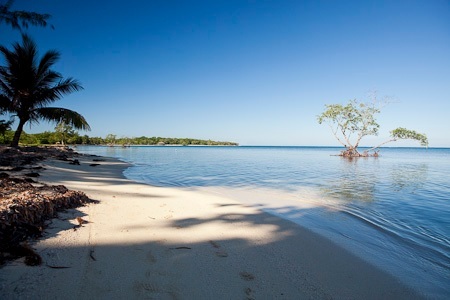 In 1995 beachfront land could be purchased for three thousand dollars an acre; nowadays similar land is in shorter supply of course, and it can command upwards of three hundred thousand dollars an acre, thus highlighting the unique nature of Roatan’s real estate economy, and how it stands in positive isolation from Honduras’ own. For a surprisingly small island Roatan offers a broad range of real estate investment approaches. There are significant tourism facing commercial options available as Roatan is home to two cruise liner ports, each bringing tens of thousands of visitors ashore each month during high-season. The number of cruise ship arrivals quadrupled between 1999 and 2010 and is continuing to rise. Furthermore, as Roatan has its own international airport it welcomes its own direct tourism too. This annually increasing demand represents a significant commercial investment opportunity. Roatan offers letting options to investors seeking to maximize on the significant on-island tourism economy. 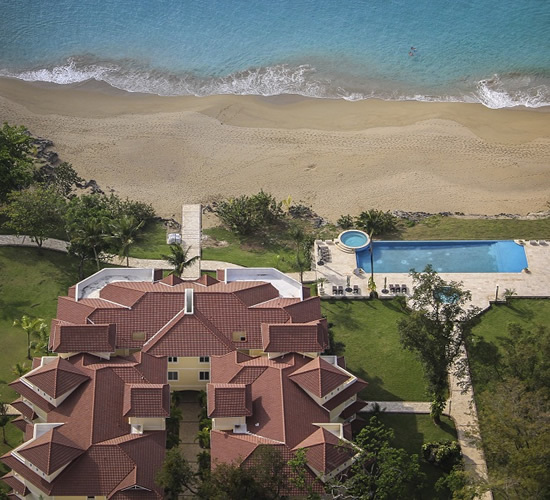 Popular are beachfront condominiums which can easily produce upwards of 10% yields. Alternatively, carefully purchased high-end single-family beachfront homes can command yields of between 20 to 30%. 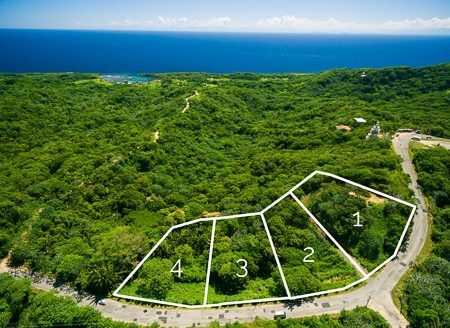 Brown and green field development options still exist on Roatan too, and because the government is pro-tourism, foreign investment is welcomed and incentivized. Individual foreign buyers and property investors can own freehold title of up to three quarters of an acre of land (3,000sqm). If an investor wishes to buy more then a Honduran corporation can easily be formed at a cost in the region of US$2,000. This is a very common approach utilized by single home purchasers and investors alike. Whilst Article 107 of the (1982) Honduran Constitution places restrictions on the ownership of land located in border and coastal areas, and prohibits foreign ownership of property that is within 25 miles of the Caribbean Sea or on any of the islands, Decree Law 90/90 passed in 1990 now permits the foreign ownership of coastal land if purchased for residence or tourism purposes. Land disputes are one of the leading legal issues affecting foreigners in Honduras, and it’s estimated that up to 80% of land in Honduras is untitled or incorrectly titled. Therefore the most critical issue to get right when buying land or real estate anywhere in Honduras, even on Roatan, is to understand the required documents to prove clear title. Steps to ensuring a property under consideration is correctly titled include searching the registry and making sure that all required taxes such as the Real Estate Property Tax have been paid up to date. To protect a real estate investment employ a qualified broker, notary and lawyer. Buyers are also advised to consider title insurance, which has recently become available from some US insurance companies in cooperation with Honduran attorneys. Closing costs for an investor represent between 6 and 8% of the total property price. This covers land transfer taxes charged by the Honduran Government, stamp, bar and registry taxes, and the legal fees associated with the transfer of the title. Fees will be higher if a Honduran corporation is formed, or if a buyer uses a mortgage or buys title insurance. Capital gains earned by non-residents from selling real estate are taxed at a fixed rate of 10%. Real estate agent fees are 5% and are paid by the vendor. Income tax rates on rental income are progressive between 10 and 25%. Property taxes are low. Average rates are US$3.50 / US$1000 (i.e., a home valued at US$50,000 would be assessed at US$175 a year for property tax). Whilst rental rates and increases can be freely negotiated, rental laws are pro-tenant with evictions and reclaiming costs and lost rent difficult. Many investors circumvent any such issues by focusing on the tourism market exclusively. 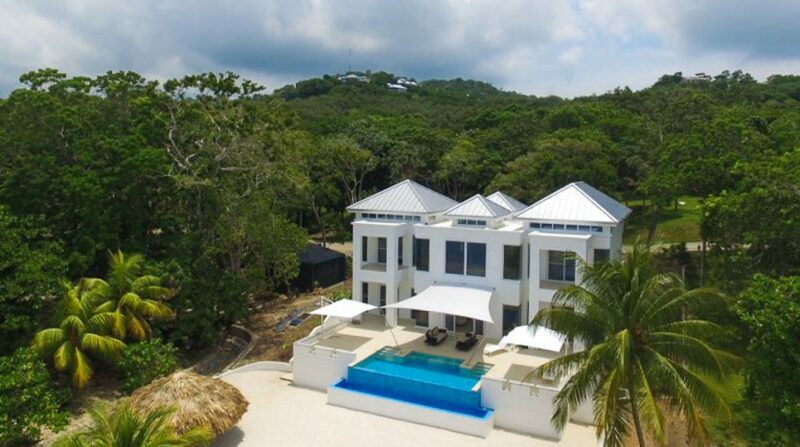 Foreign buyers are not required to obtain a visa to purchase real estate on Roatan, however if a land purchase exceeds 3,000sqm then a Honduran corporation will need to be established. Because foreign residents are not subject to any income taxes on foreign sourced income, gaining residency in Honduras is becoming more appealing particularly to North American expats and investors seeking a welcoming destination within direct and easy reach of home. A pensionado (retiree) visa is available to qualifying expats earning at least US$1,500 per month which can be remitted to Honduras. It can take upwards of 6 months to obtain this visa; benefits include the importation of personal effects duty free. 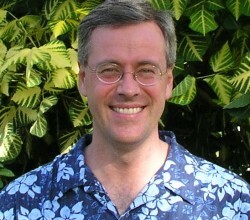 A rentista visa is a popular route with those too young to retire. To qualify you need to be in receipt of a monthly income in excess of US$2,000 obtained from investments held outside of Honduras. Qualifying investments include real estate, or you can obtain the income in the form of dividends from other investment sources. An investor visa category exists which is available to those committing at least US$50,000 to a qualifying project in Honduras. A project description, timeline for investment, and proof of having transferred at least US$25,000 into Honduras at the time of your application are required. In addition US$5,000 needs to be deposited in the Central Bank of Honduras. The investment plan should be complete within three years and benefit Honduras and Hondurans. 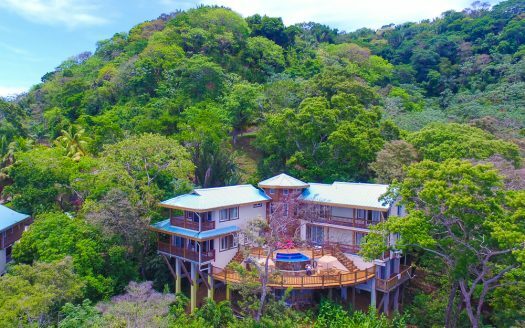 Despite only being 48 miles long and 5 miles wide at its broadest point, Roatan offers several centers of interest for an investor or expatriate. The island is made up of two municipalities: Roatan to the southwest, and Jose Santos Guardiola on the eastern end. Broadly speaking the larger communities, greater tourism interest and more densely populated, well-developed areas are on the southwest end of the island. Here investors can tap in to existing and increasing commercial and residential demand. On the eastern side you will find much less development, poorer infrastructure, yet greater scope for escape and green field opportunity. Coxen Hole: also known as Roatan Town this is the largest city on the island. It’s home to around 5,100 permanent residents, the island’s international airport and one of Roatan’s cruise liner ports. 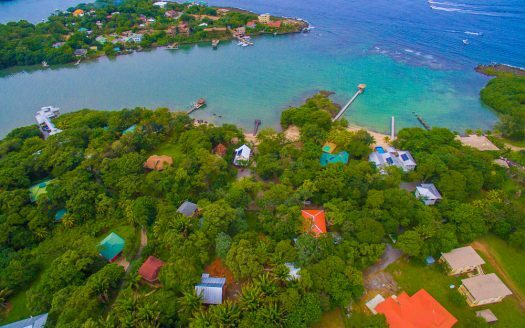 Commercial opportunities for investors are ripe, as are residential letting alternatives, however most people consider Coxen Hole the starting off point for exploration of Roatan’s many and more attractive sites. French Harbour: this is the second largest city on the island and also home to a significant port. 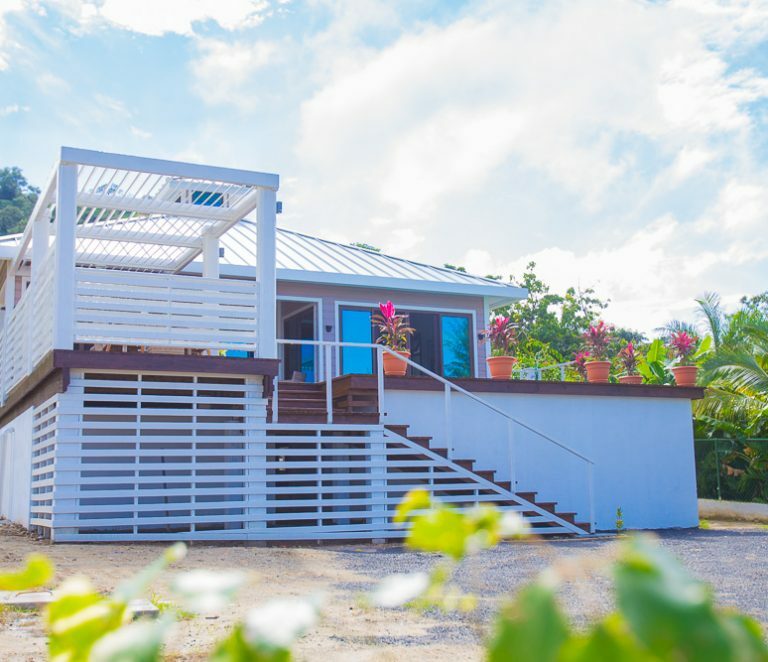 It has several bilingual schools, is considered the educational centre of Roatan, and offers similar investment opportunities and returns to Coxen Hole. Sandy Bay, West End and West Bay: these are among the most popular areas with investors, expats and visitors alike, offering the best of all worlds. I.e., the accessibility and amenities offered locally on the southwest, as well as pristine beachfront developments and stuning coastline. West Bay has some of the best beaches on Roatan and is home to the largest resorts. West End is definitely the tourism hub of the island, and Sandy Bay is considered more laid back. Oak Ridge: this is known as Roatan’s “Little Venice.” It’s close to the famous and inimitable Calabash Bight Resort. Oak Ridge is also a jumping off point for mangrove boat tours. Port Royal: this is the oldest European settlement on the island. 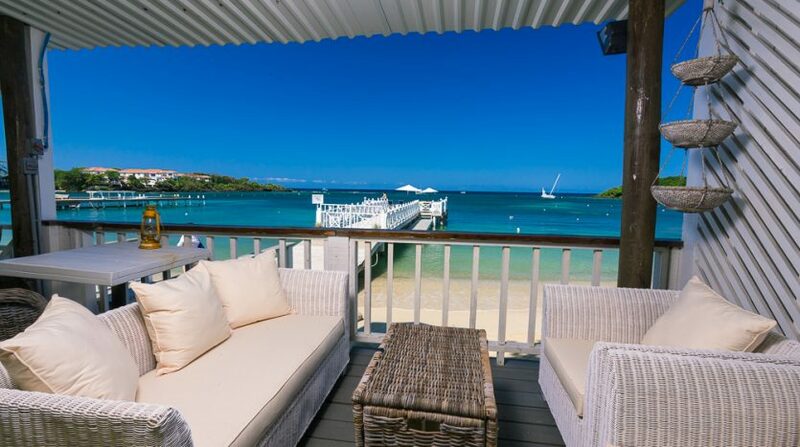 Because of Roatan’s geographical position off the north coast of mainland Hondouras and close to the second largest barrier reef in the world, basking in the Caribbean ocean and benefitting from its own international airport, the island is a safe and desirable place to invest, live and holiday. Roatan is a hilly island and it truly offers some of the most stunning scenery in the Caribbean. As you might expect from a Caribbean island it’s lapped by clear turquoise waters, framed by palm-fringed beaches, and home to exotic flora and fauna. 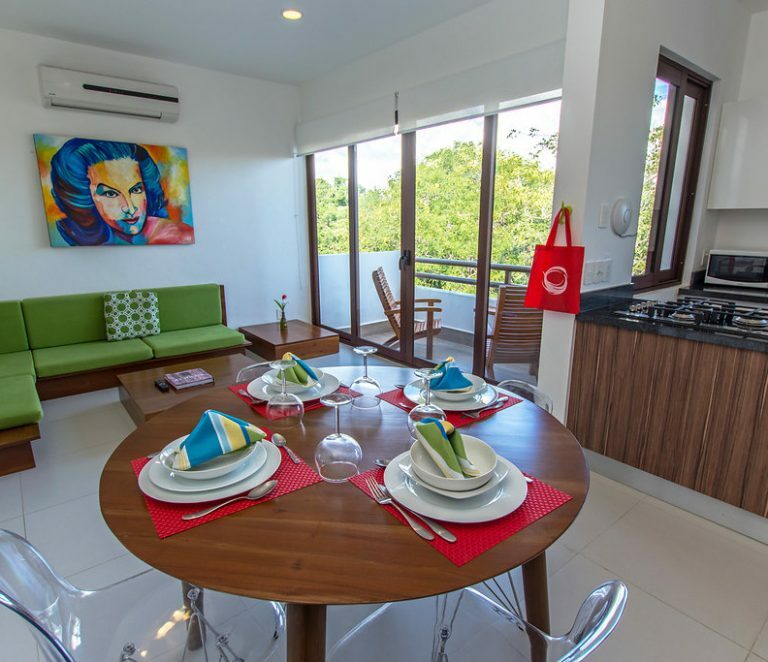 But because it’s such a late arrival on the global real estate and tourism scenes, it has an entirely untouched side which makes it of considerable appeal to investors and expats alike. 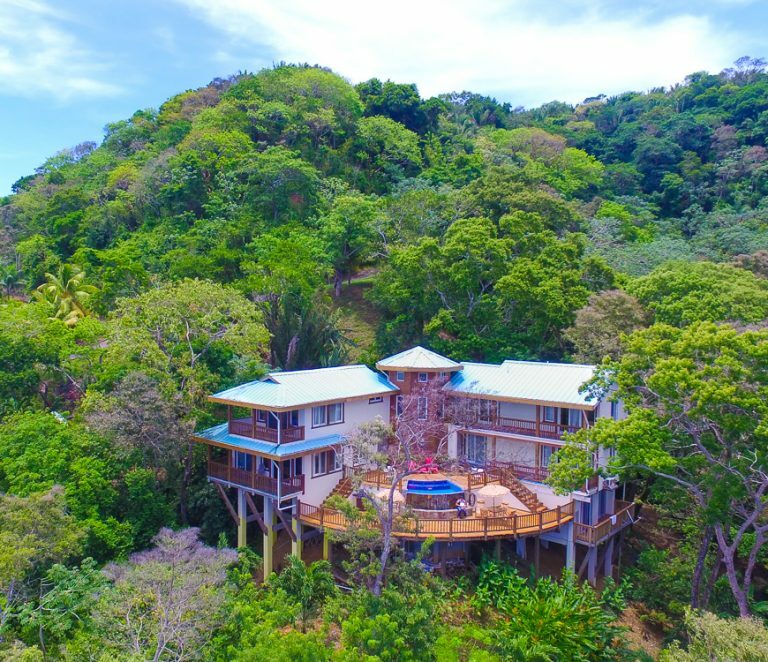 Roatan boasts an international airport and all of the amenities and facilities you could need for first world living in a paradise setting, yet it also offers the opportunity for absolute escape from the hustle and bustle of modern life. Roatan has an average annual temperature of 85 degrees Fahrenheit and is blessed with cooling trade winds from the southeast. The rainy season is short, running from mid-September to December, and it’s temperate with periodic rain showers interspersed with sunny intervals, making it truly an ideal year-round destination. Protected by the barrier reef, outside the hurricane belt and advantaged by its own robust tourism-centric economy, Roatan is an unrivalled Caribbean destination being discovered by North American expats and investors seeking new horizons and new opportunities. The Central American nation of Honduras is the 2nd largest republic in the region. It is bordered to the west by Guatemala, to the southwest by El Salvador, by Nicaragua to the southeast, and with the Caribbean Sea on its north coast and the Pacific Coast on the south. The climate varies from tropical in the lowlands to temperate in the mountains, but on the island of Roatan it is distinctly tropical. Honduras has 50 western Caribbean islands and cays, they make up the region known as Las Islas de la Bahia or the Bay Islands of which Roatan is the largest and most popular. The islands are about 40 miles off the coast of mainland Honduras, 200 miles south of Cancun in Mexico, and situated in the Western Caribbean region. Roatan is a peak of the 3,000 metre submerged Bonacca mountain ridge, which in turn is part of the Mesoamerican Barrier Reef, the second largest barrier reef in the world. As a result of its position the island is home to a diverse aquatic life and some of the best snorkeling and scuba diving sites in the world. Jose Santos Guardiola: this forms the eastern end of the island and its capital is Oak Ridge. 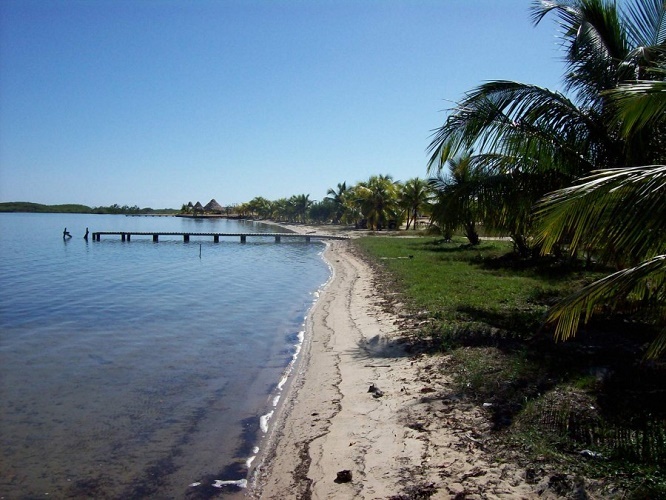 Roatan: this includes the Cayos Cochinos and covers the south and west of the island. Register for our newsletter to receive updated information on real estate investment in Honduras and be notified of new property listings. Register as a buyer if you are interested in buying real estate in Honduras. Register as a seller if you have property for sale or rent in Honduras and want to list your property for free. 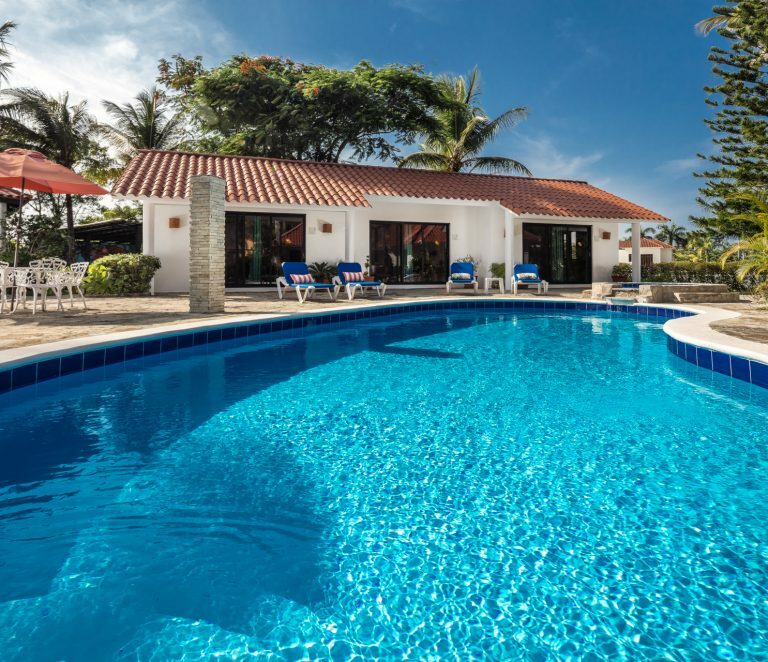 Contact our LatinCarib Real Estate Network real estate broker in Roatan – he can guide you through buying Roatan real estate, corporation formations, and Roatan relocations.